South African house music has been making waves internationally for years, with the likes of Black Coffee doing the rounds on the international festival circuit and artists such as Nozinja getting snapped up by Warp Records. The latest sub-genre out of SA to get our attention is no different. Gqom, which originally came out of the townships of Durban and made popular by the city’s taxi drivers blasting it out of their cars when taking clients to parties – just might be the most exciting type of SA house yet. It’s most famous creators including DJ Lag, Babes Wodumo (the ‘queen of gqom’ in a male-dominated scene) and RudeBoyz, gqom gets its name from the Zulu word for hit or noise. This is pretty descriptive of the genre’s vibe – raw, reductionist, grimy and underground. Although its sound is completely distinct, parallels have been drawn with UK grime – which might be part of the reason for its popularity in countries like Britain. 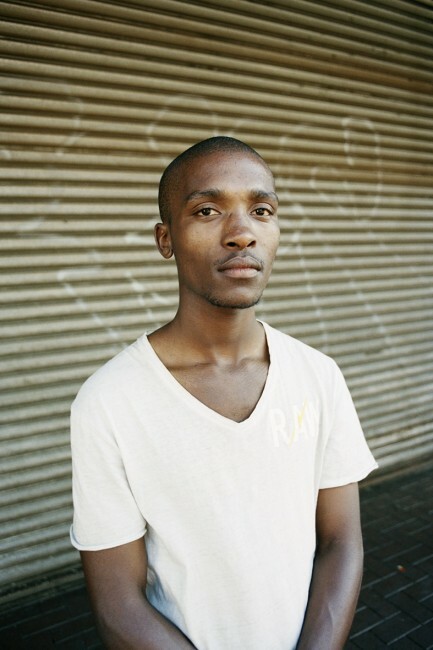 It’s actually the case that many South African house DJs are far more famous outside of their country – to the point where a Londoner might be more likely to know about gqom than a South African city dweller who isn’t part of the scene. The sound of gqom becomes all the more interesting when you look at the inspiration behind it and the social setting in which it was born. 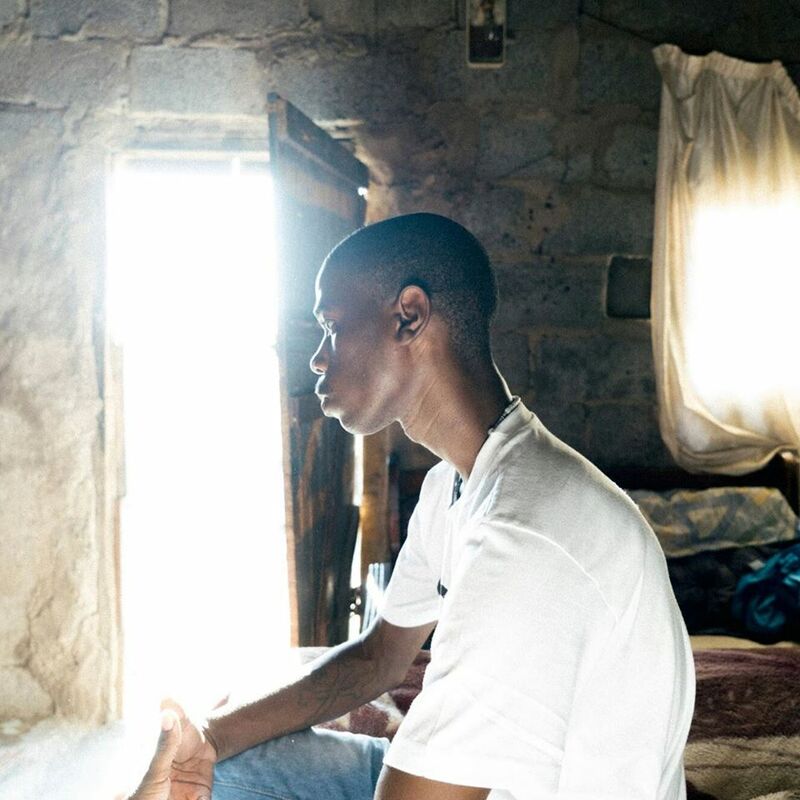 While South Africa is often considered the ‘big dog’ of the continent when it comes to economic and cultural output, the townships where the likes of gqom started are a world away from this. Inspired by feelings of anger about the lack of opportunities for young people and their exclusion from the country’s development, these musicians turned to the internet to rebel and get their sound heard by the world – and we’re really glad they did. Check out these South Africans on Instagram busting moves to gqom here.